There are two things that move the gold price: macro drivers (government policies and cultural affinity) and micro drivers (company management and quant factors). Gold’s qualities make it one of the most coveted metals in the world and a popular gift in the form of jewelry—the Love Trade. On the other hand is the Fear Trade, driven by negative real interest rates and the fear of poor government or central bank policies that could result in currency devaluation or inflation. 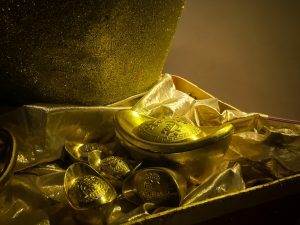 This triggers buying gold as a hedge against negative returns in other asset classes, which pushes the gold price higher. 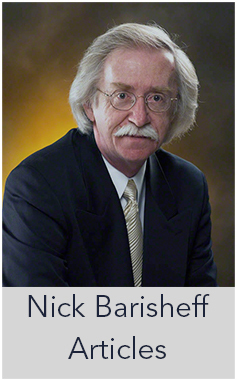 Gold is an essential part of a portfolio due to its history as a protector against inflation. 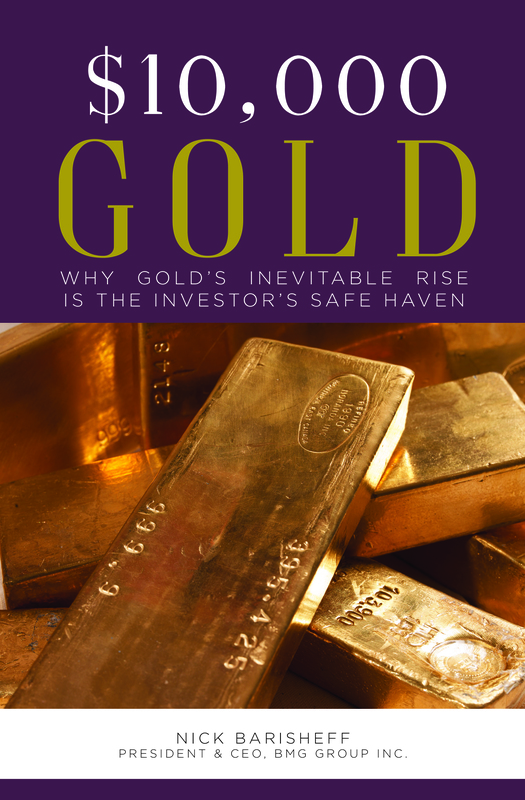 Current economic conditions make an even greater case for gold. The stock market is still on a historic bull run, and the tax reform bill is helping ratchet up share prices. It’s important to remember that gold has historically shared a low-to-negative correlation with equities. For the past 30 years, the average correlation between the LBMA gold price and the S&P 500 Index has been negative 0.06. Gold has also performed competitively against many asset classes over the past few decades. 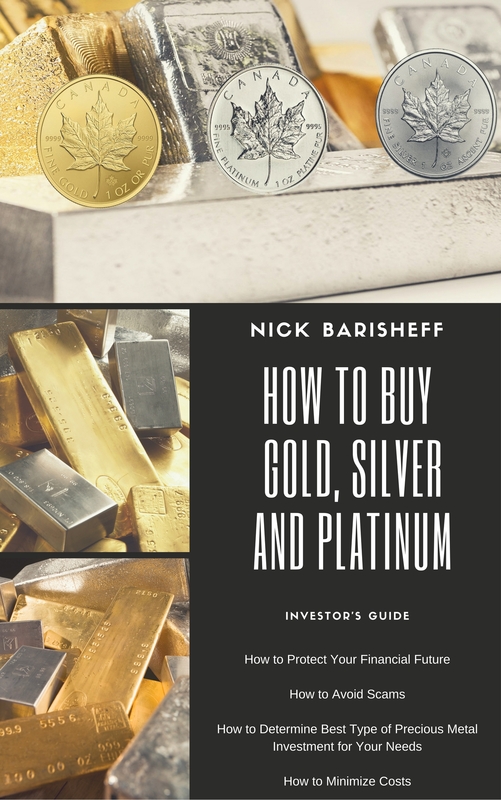 This makes the metal an appealing diversifier in the event of a correction in the capital markets or an end to the bull market. The LBMA gold price is the global benchmark prices for unallocated gold delivered in London. The auctions are run at 10:30 am and 3:00 pm UK time. The final auction prices are published as the LBMA Gold Price AM and LBMA Gold Price PM.